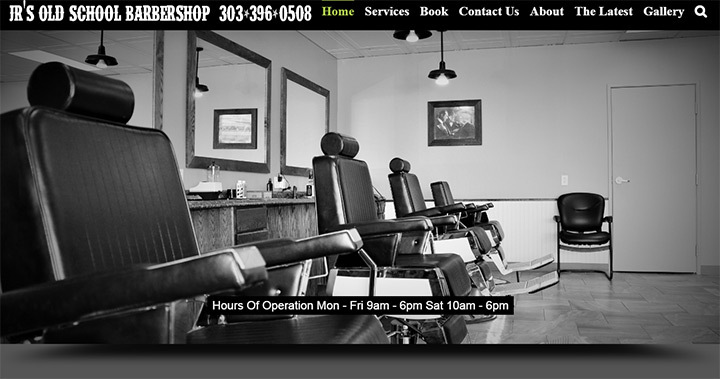 Male barber shops are like the antithesis to beauty salons. 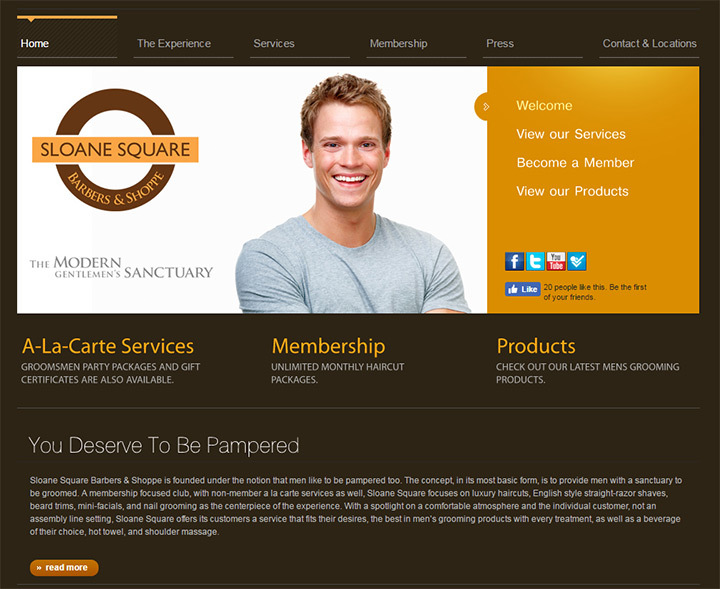 They both offer similar services with different environments. 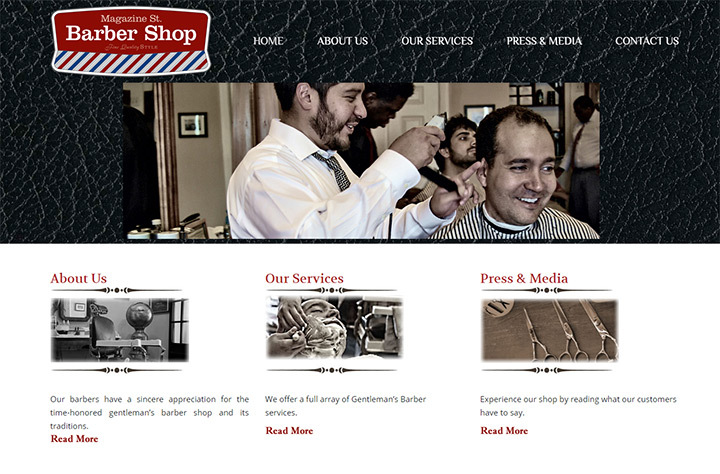 This is why barber shops & shave parlors have different styles in their websites. 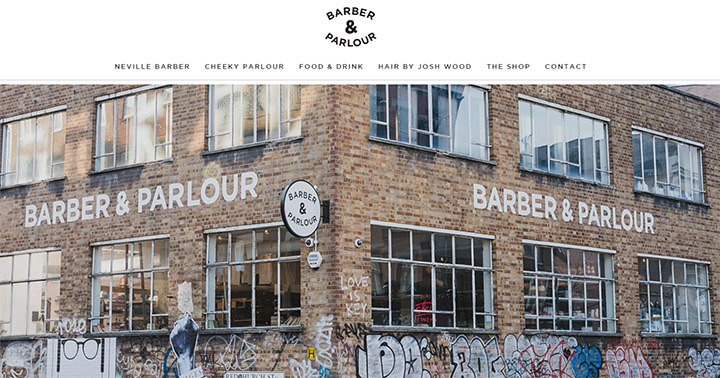 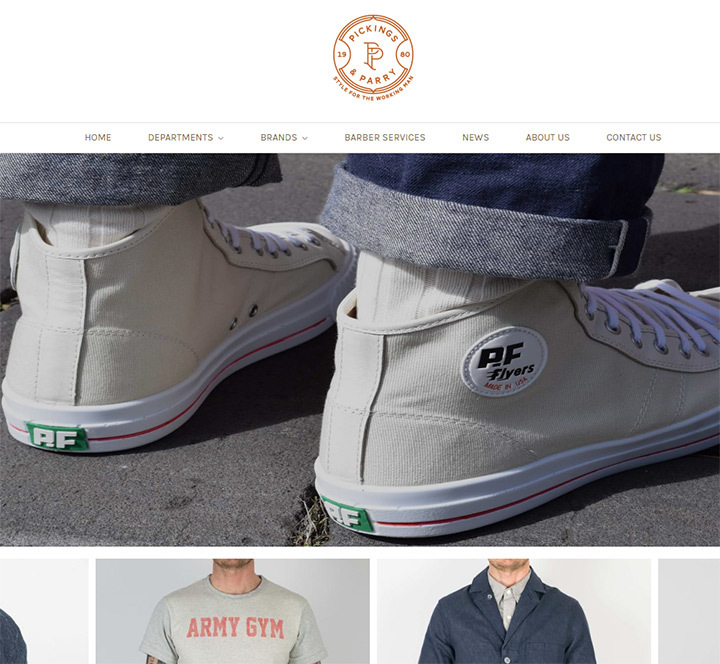 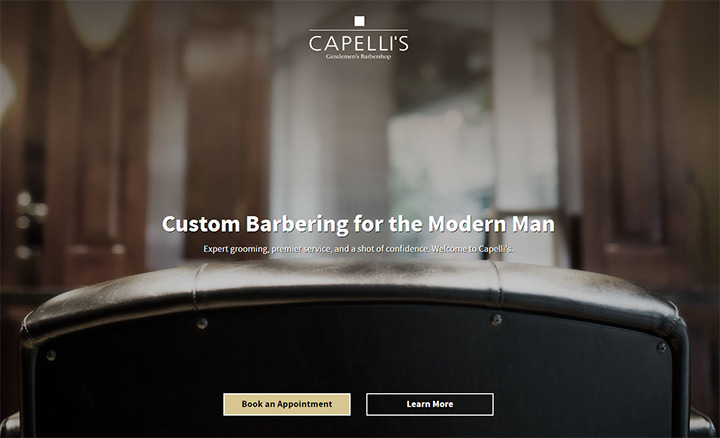 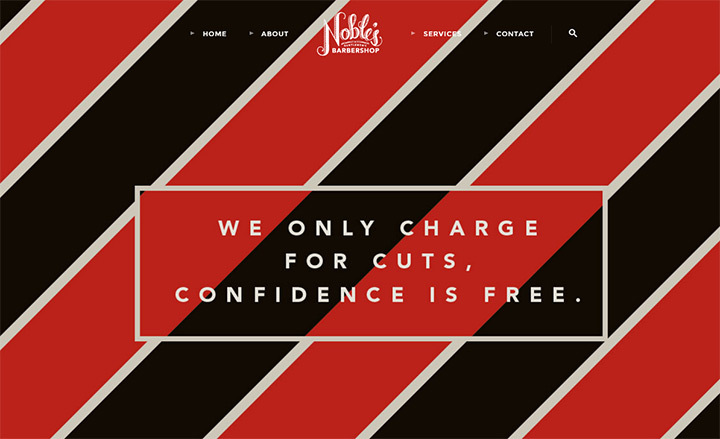 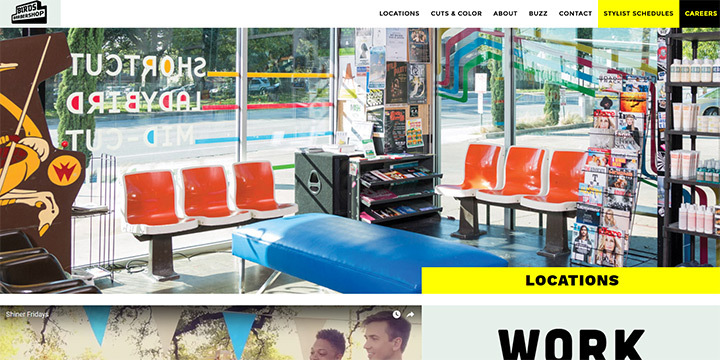 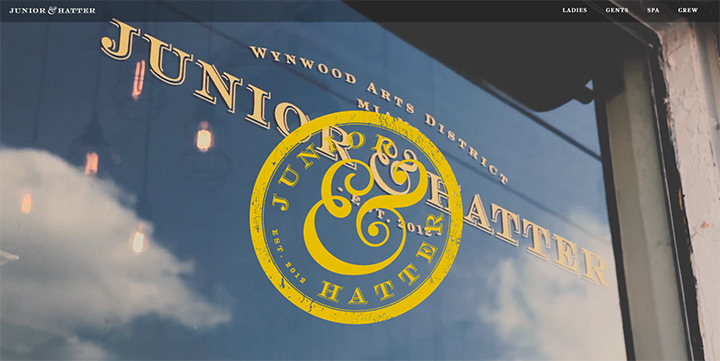 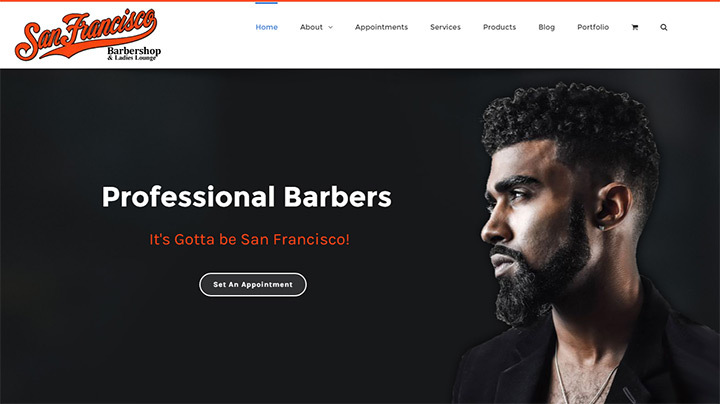 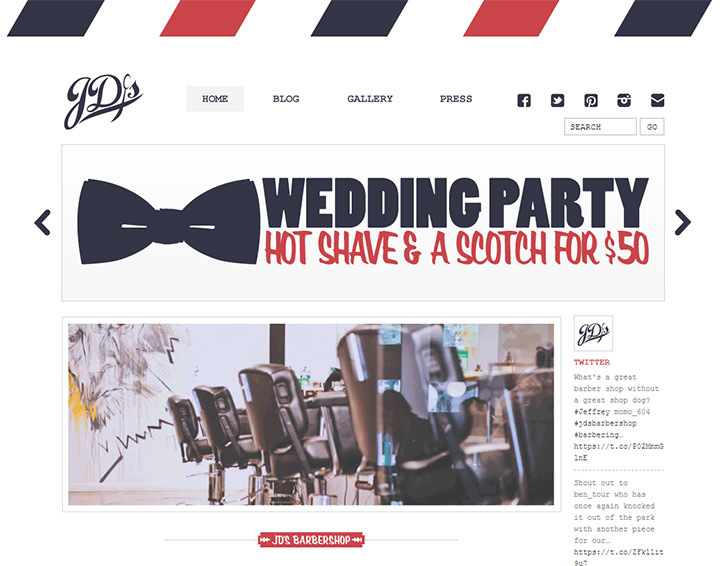 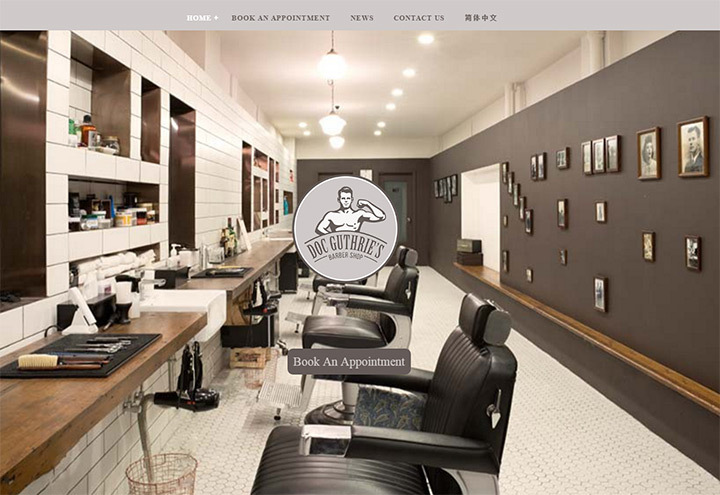 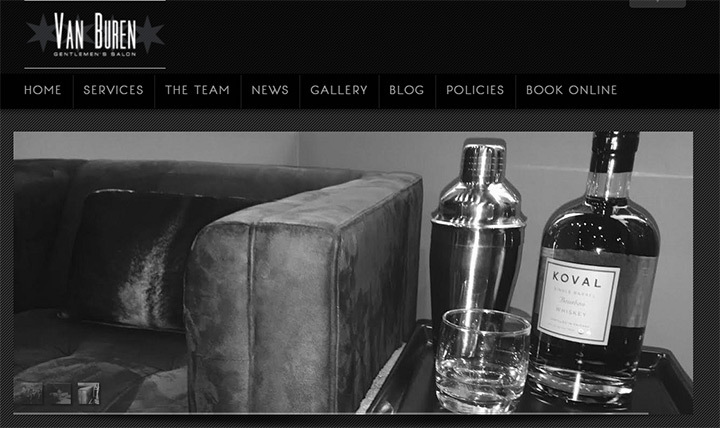 If you’re launching a new barber shop or need to redesign an existing business’ website then you’ll love the examples in this gallery. 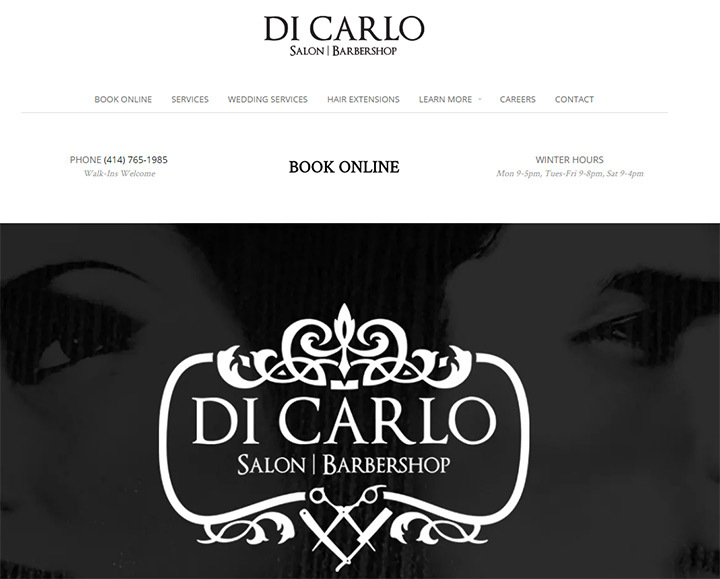 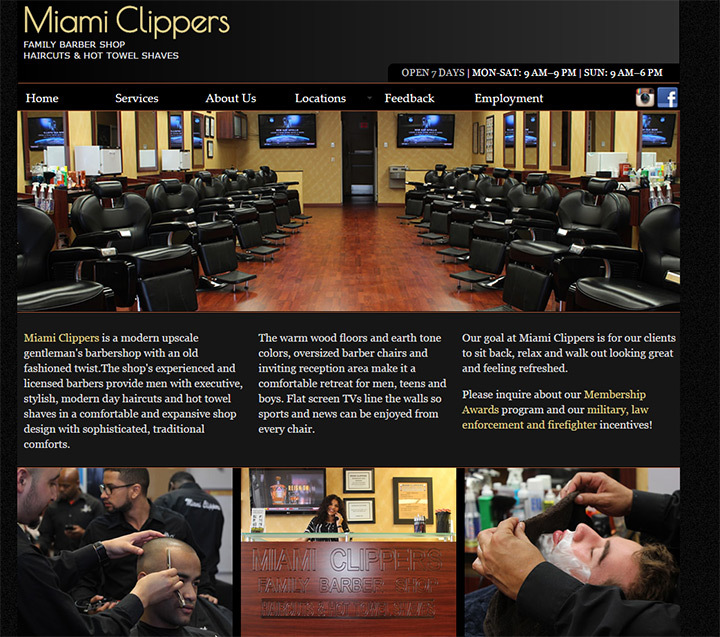 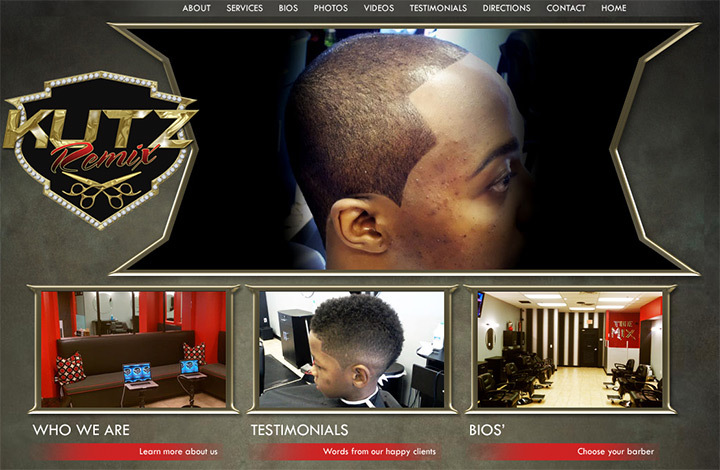 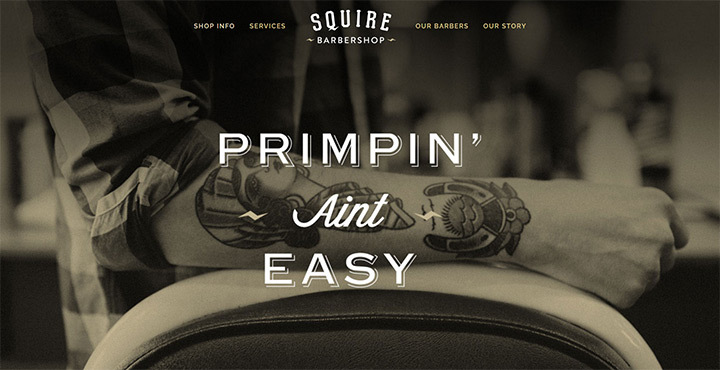 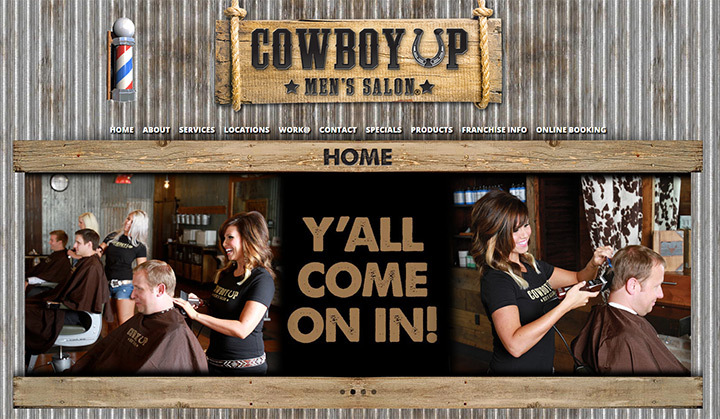 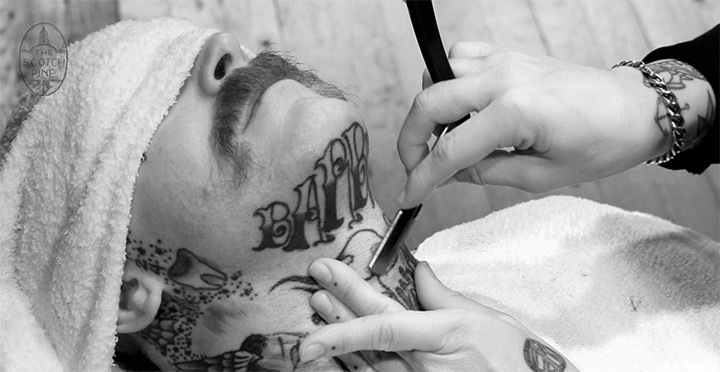 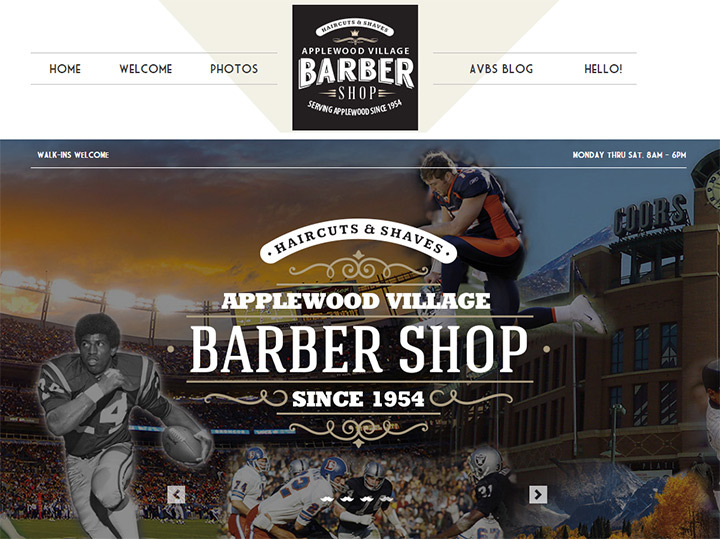 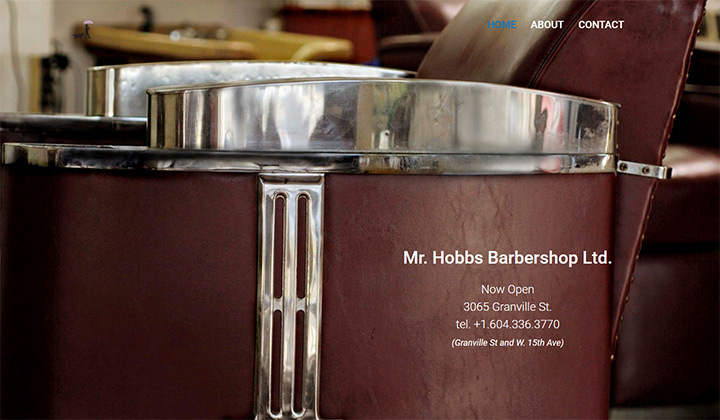 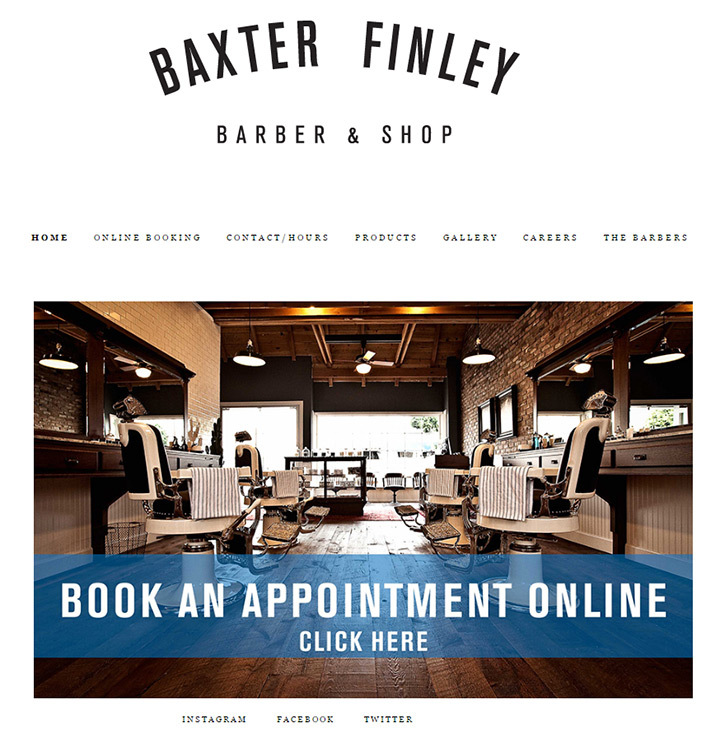 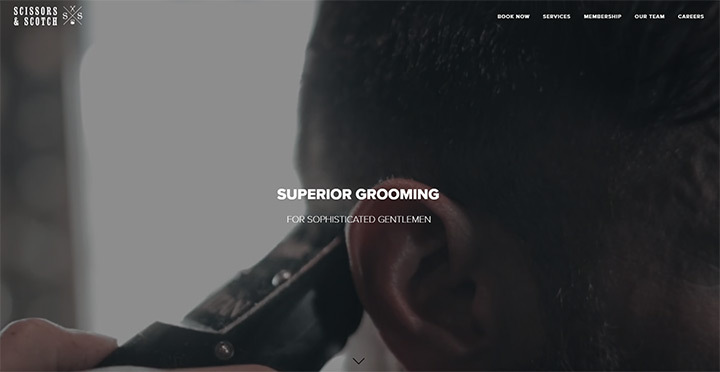 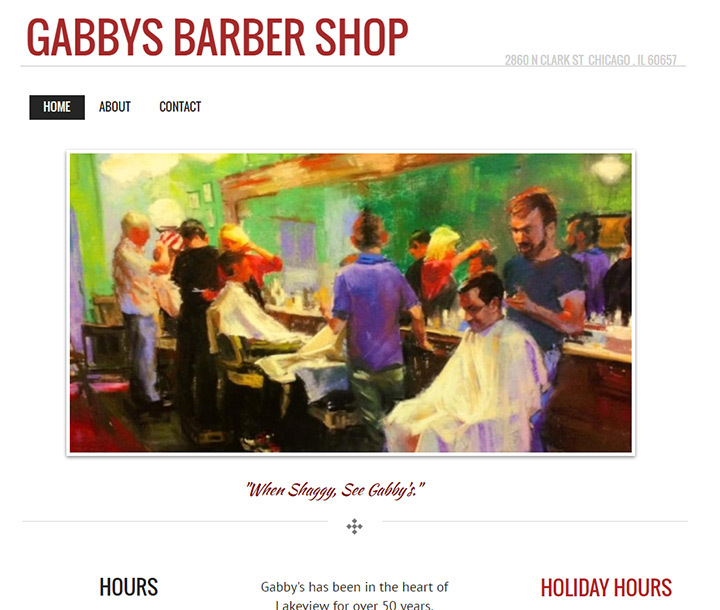 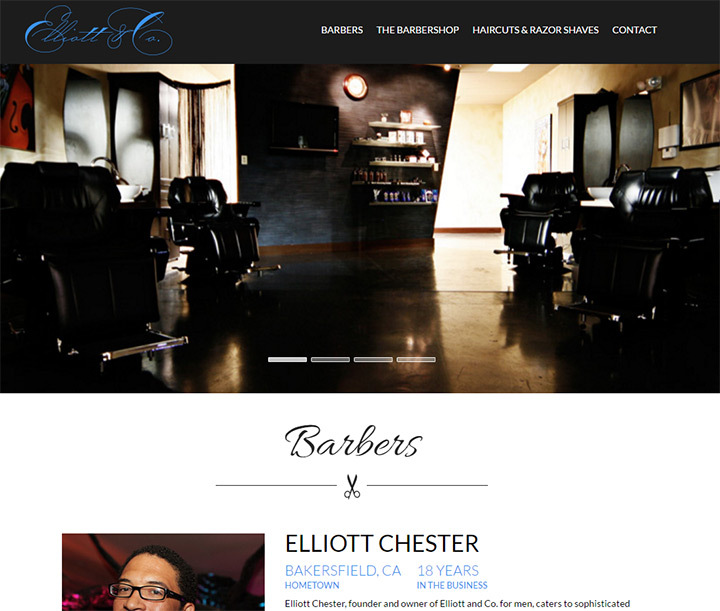 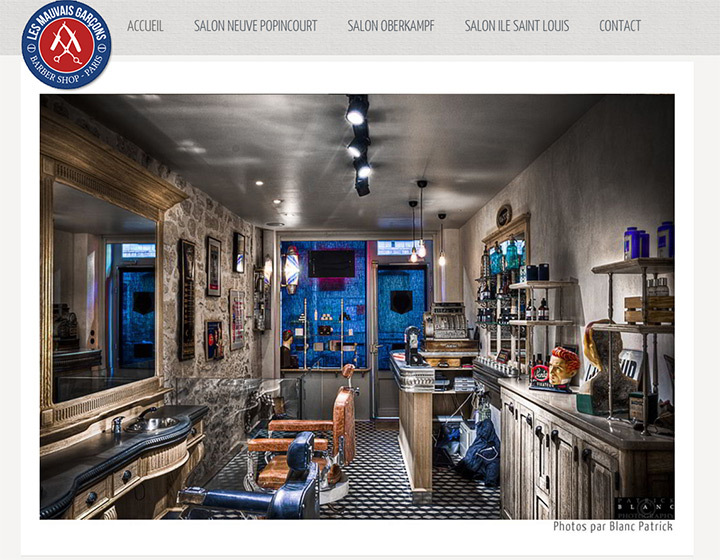 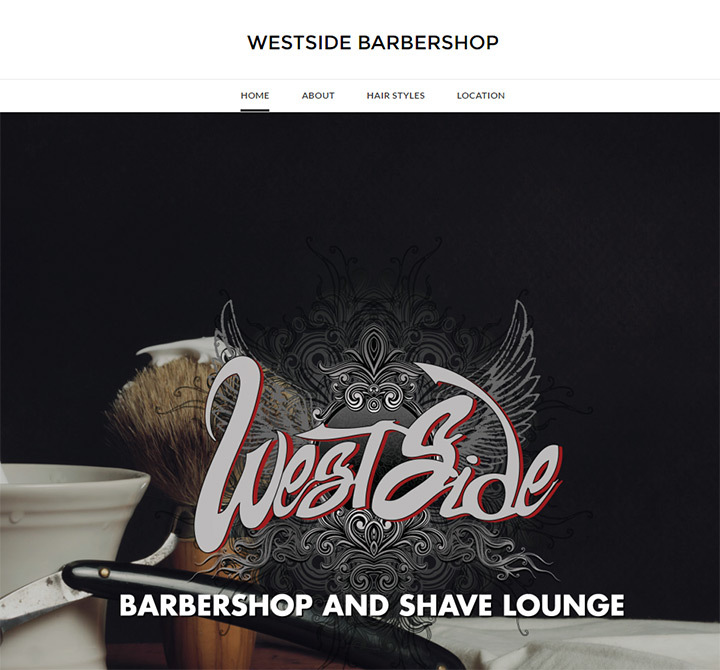 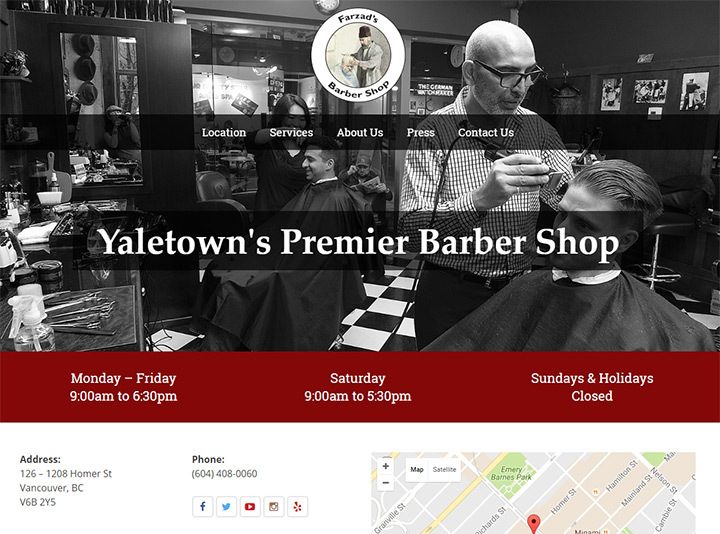 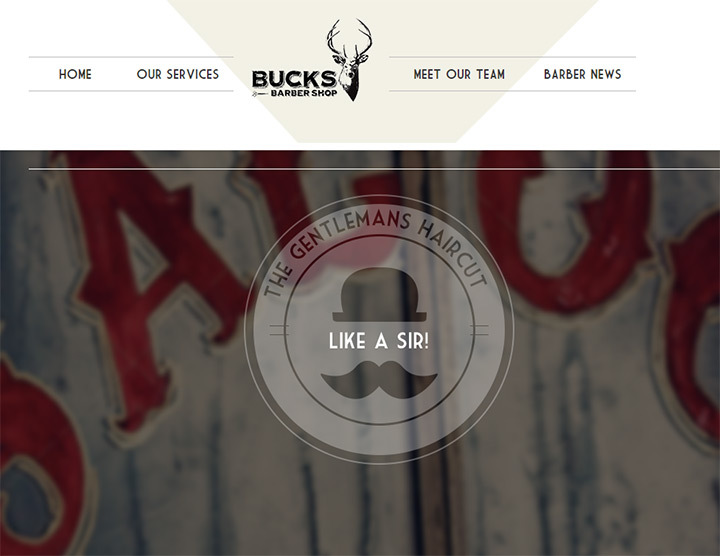 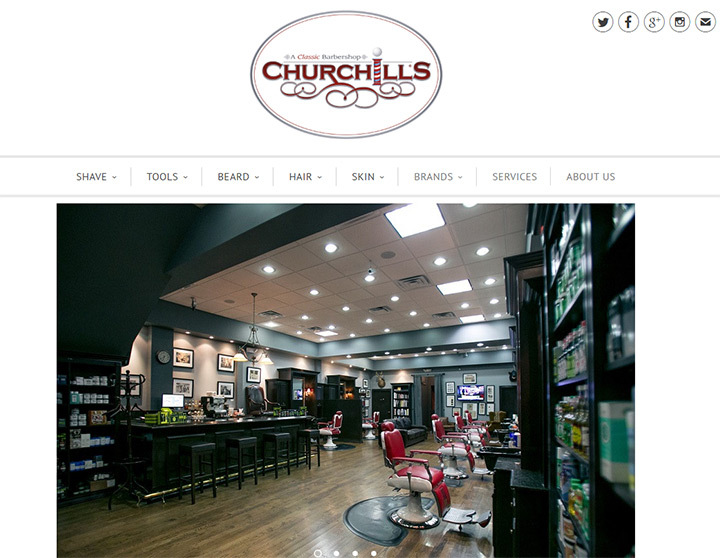 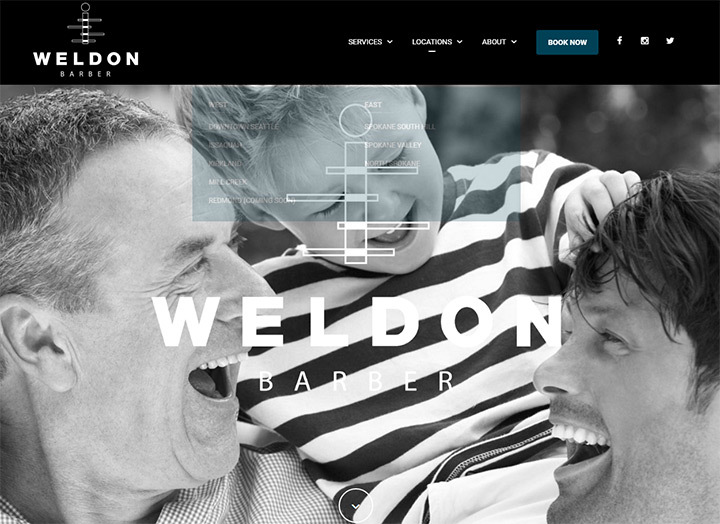 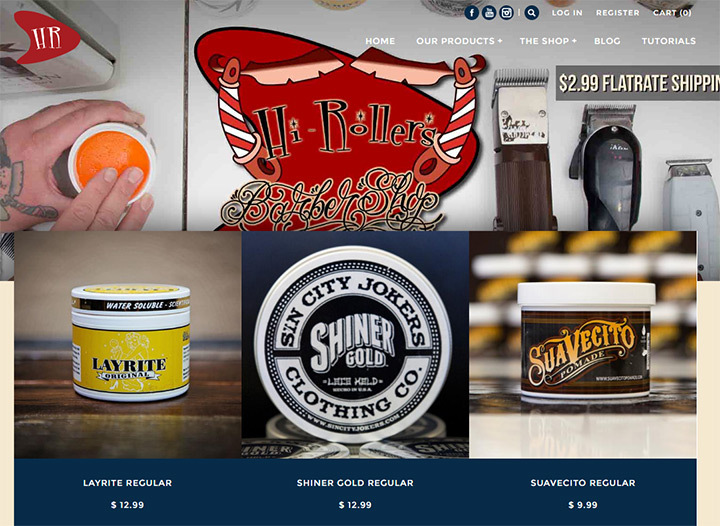 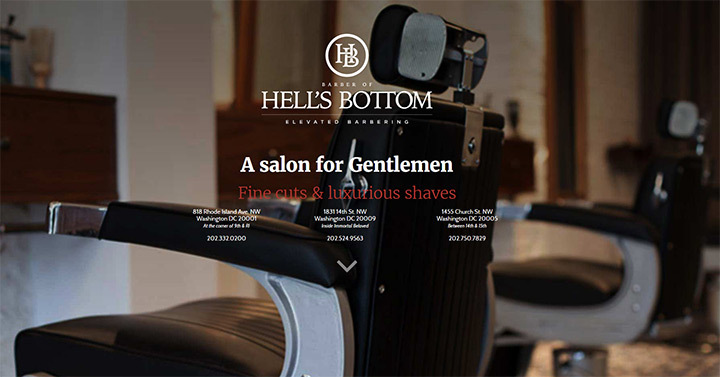 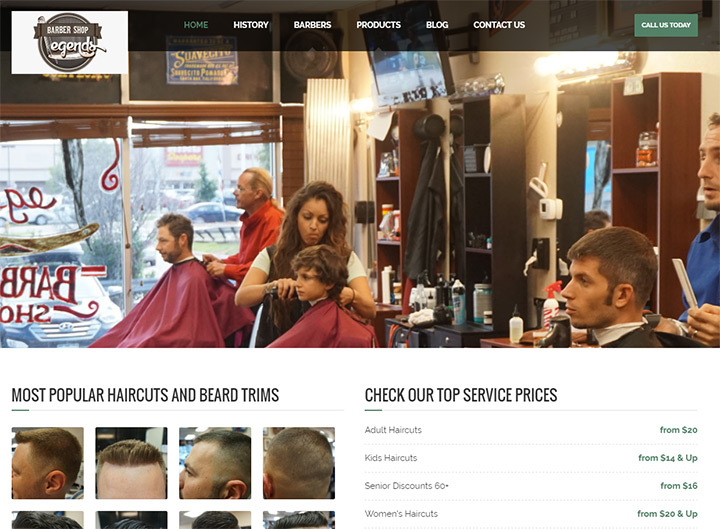 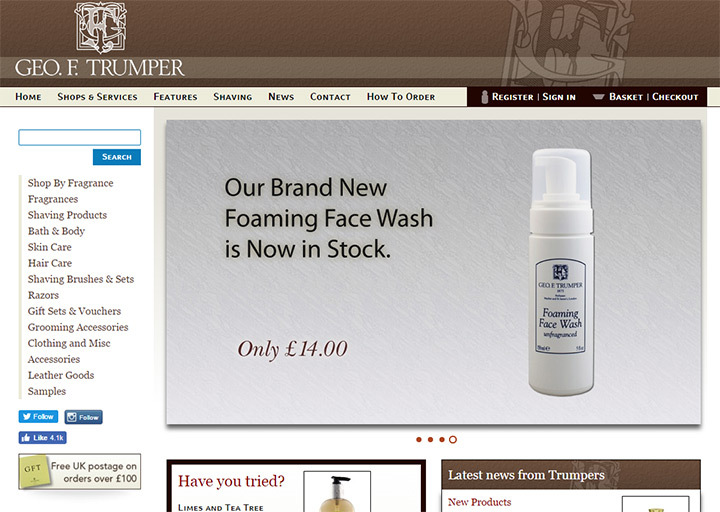 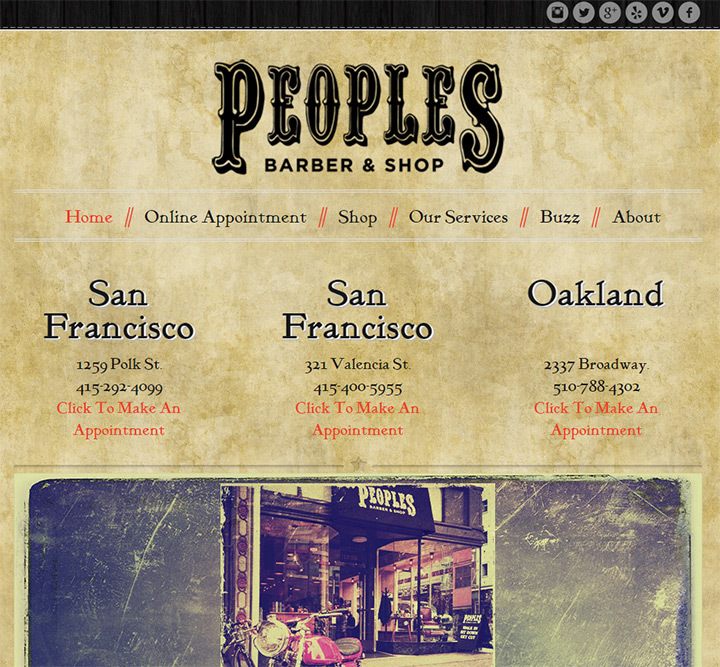 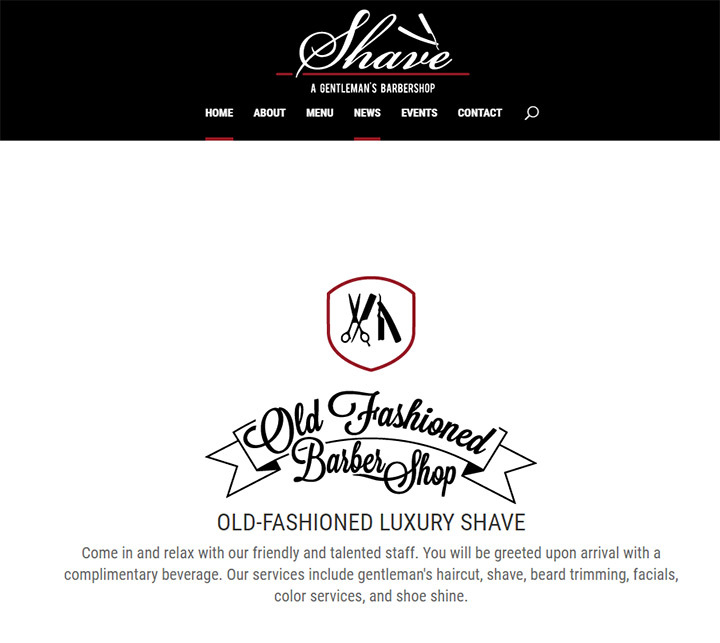 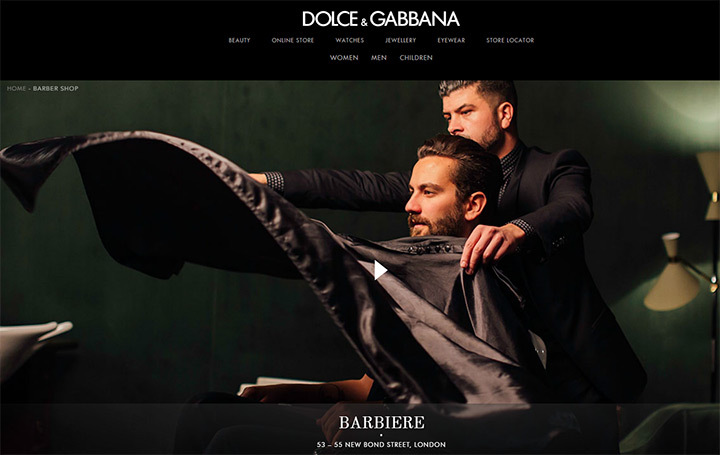 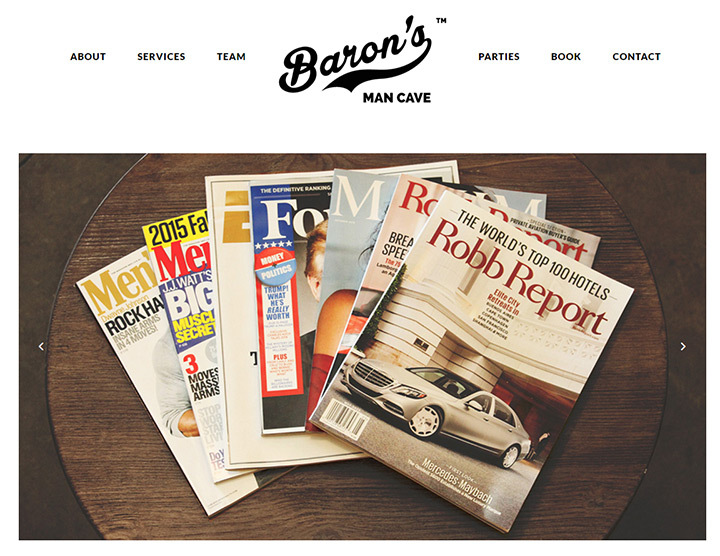 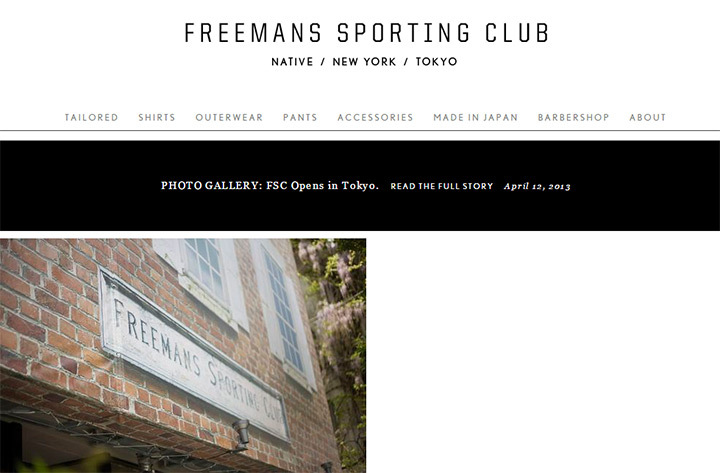 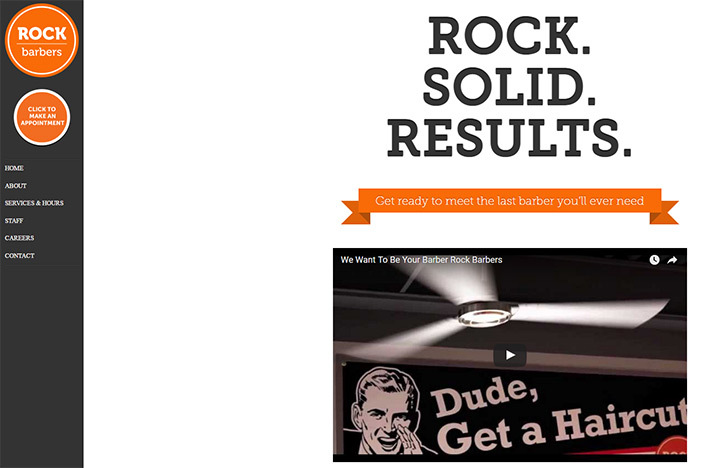 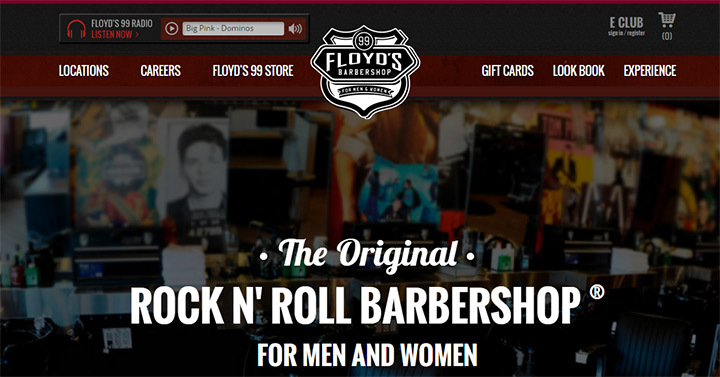 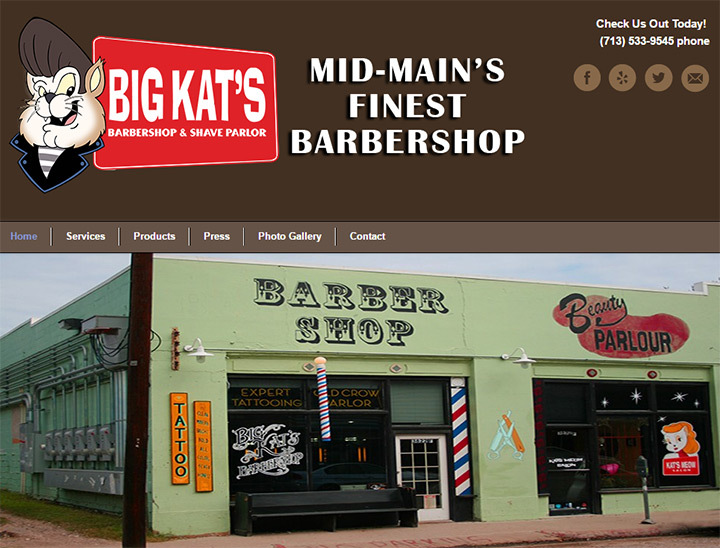 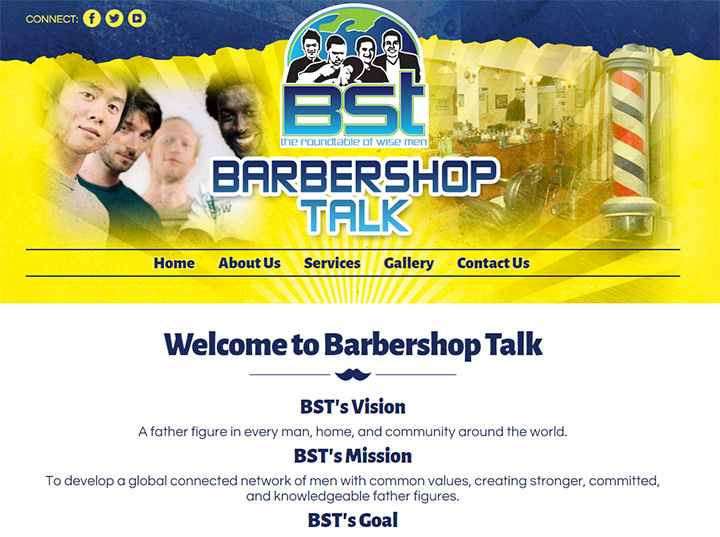 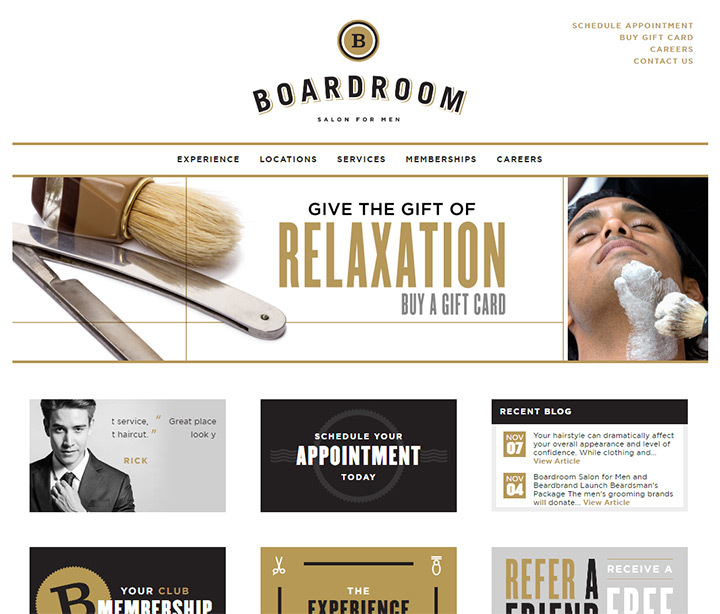 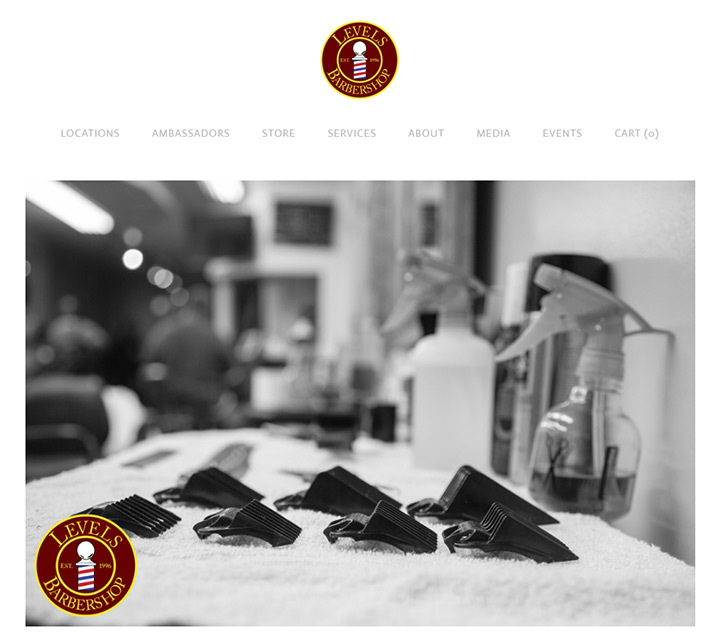 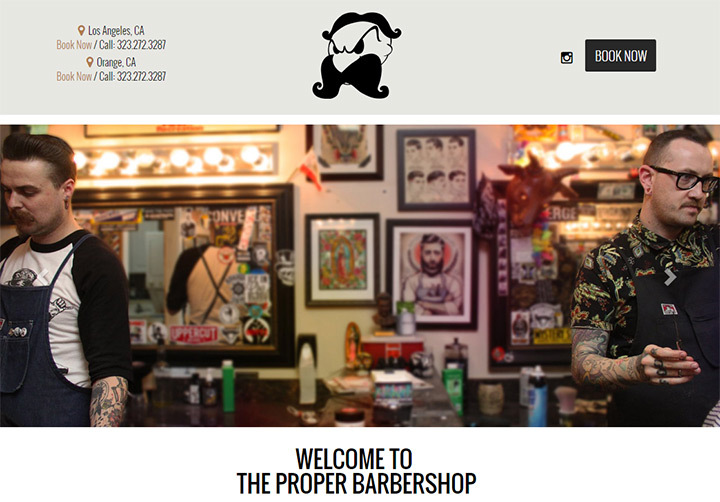 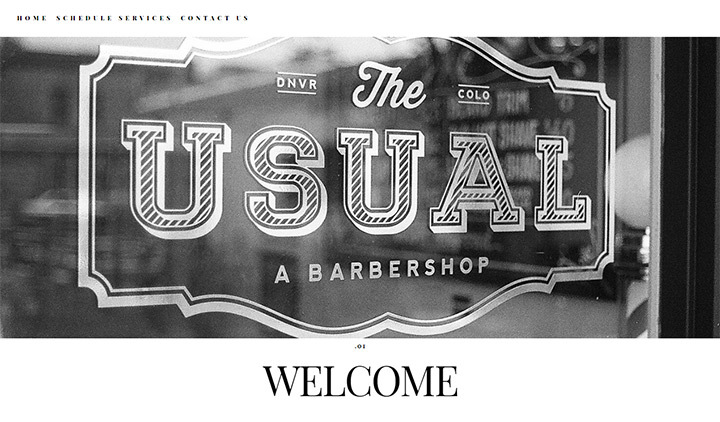 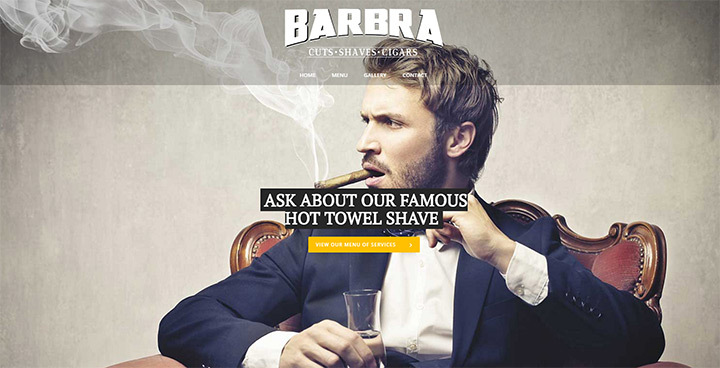 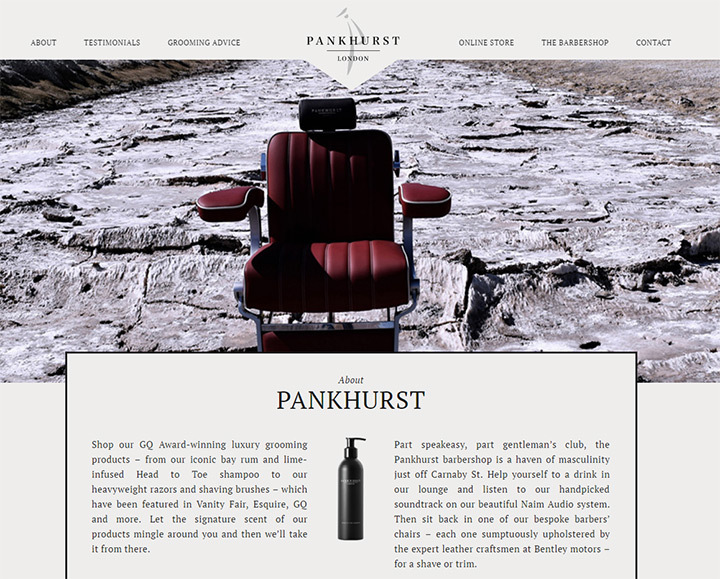 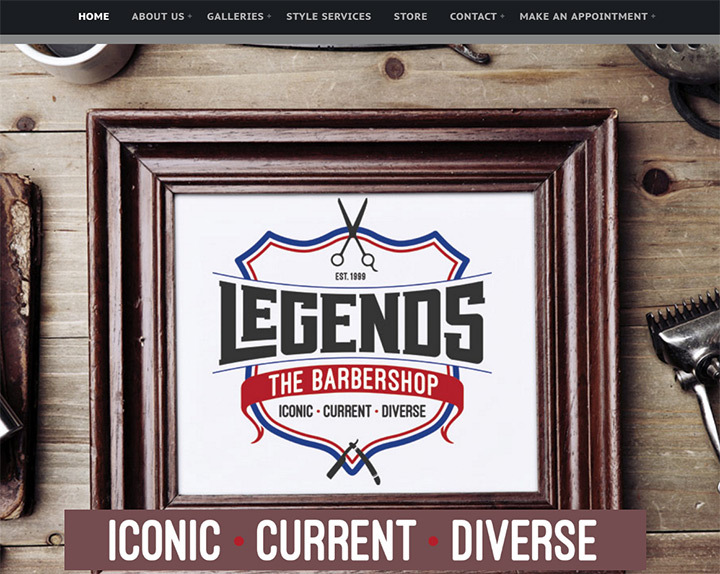 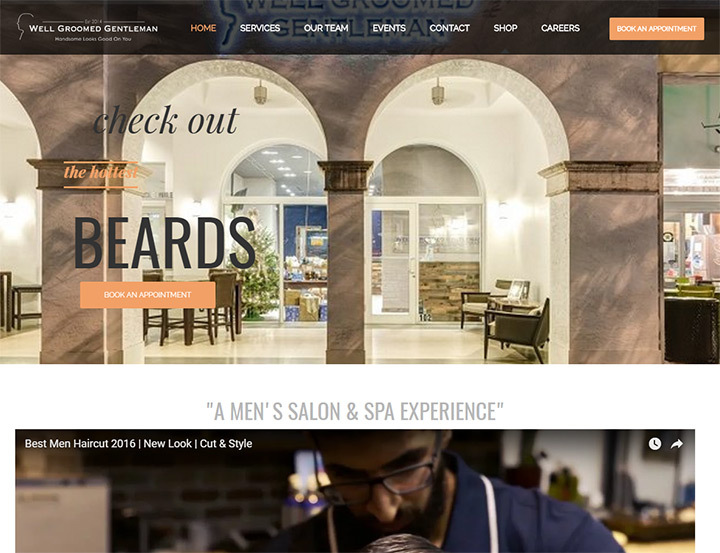 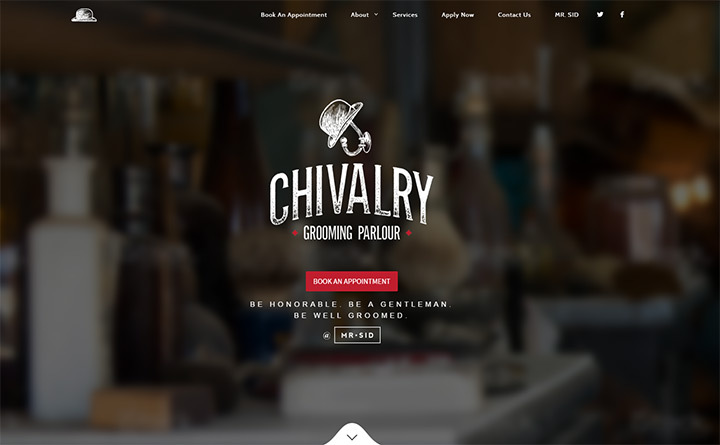 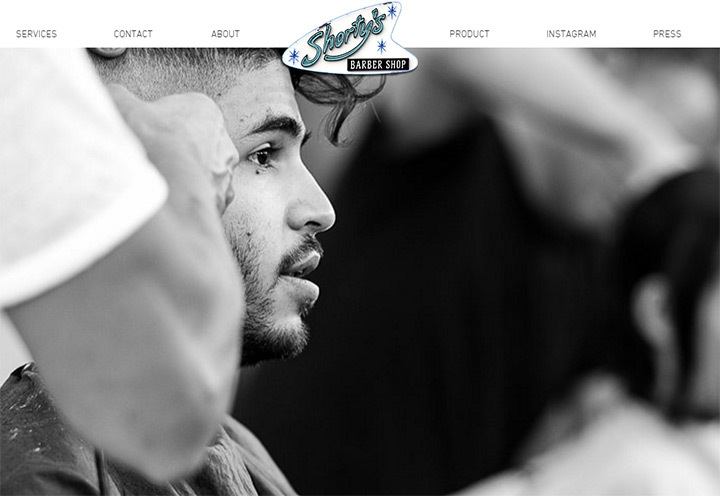 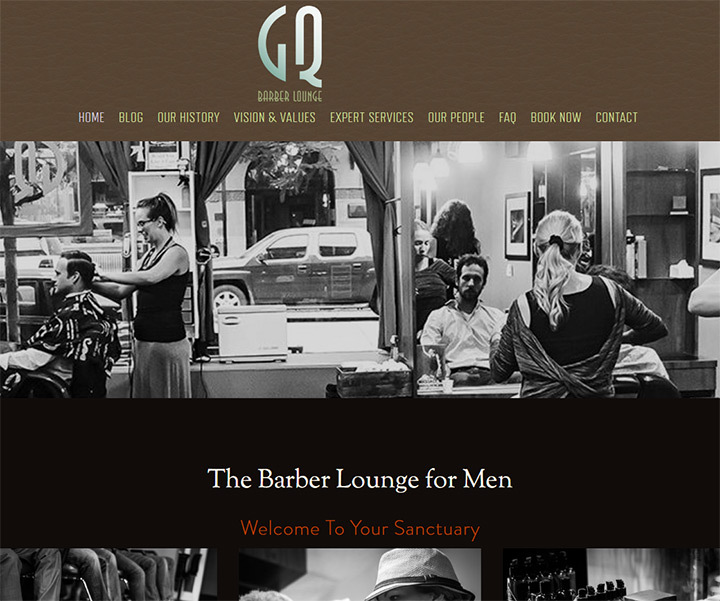 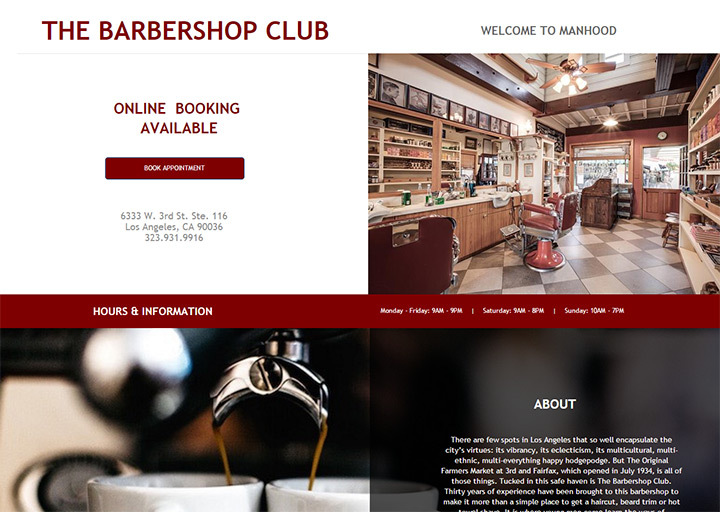 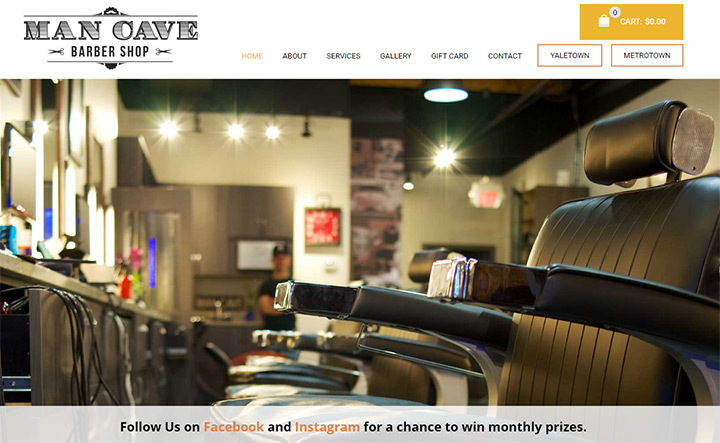 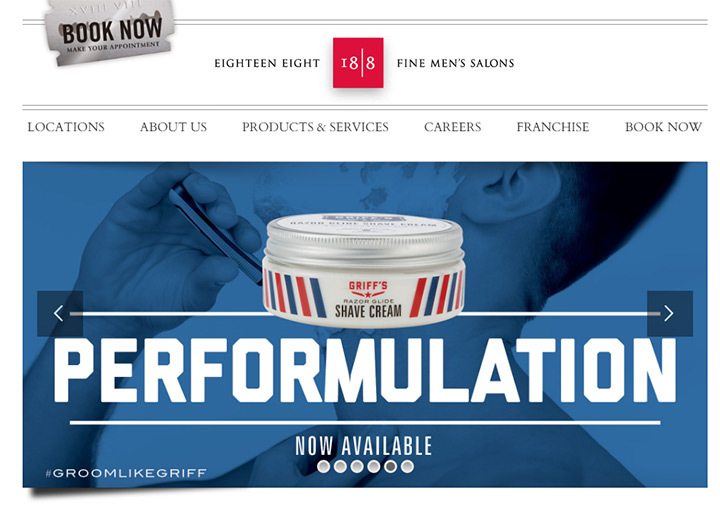 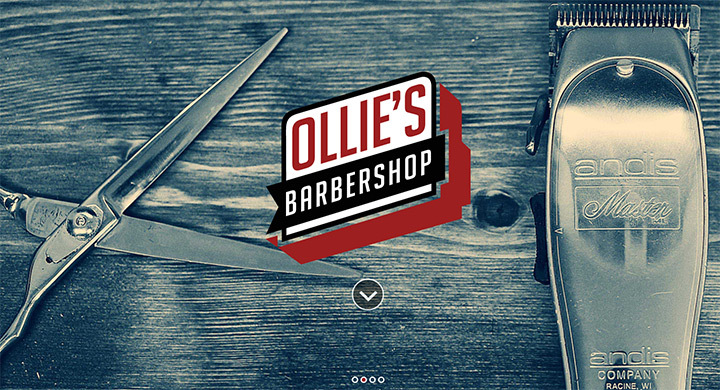 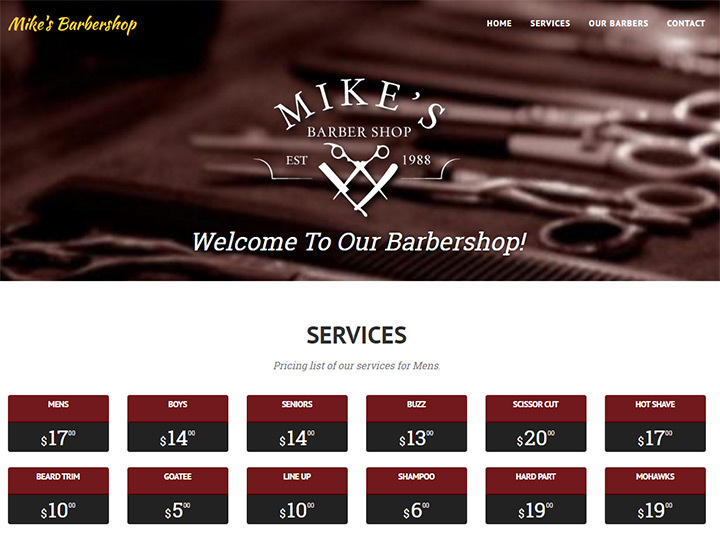 I’ve hand-picked over 100 quality barber shop websites from around the world. 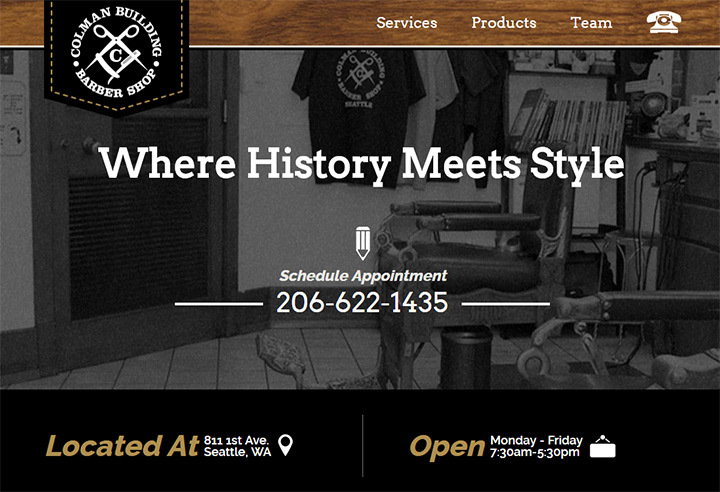 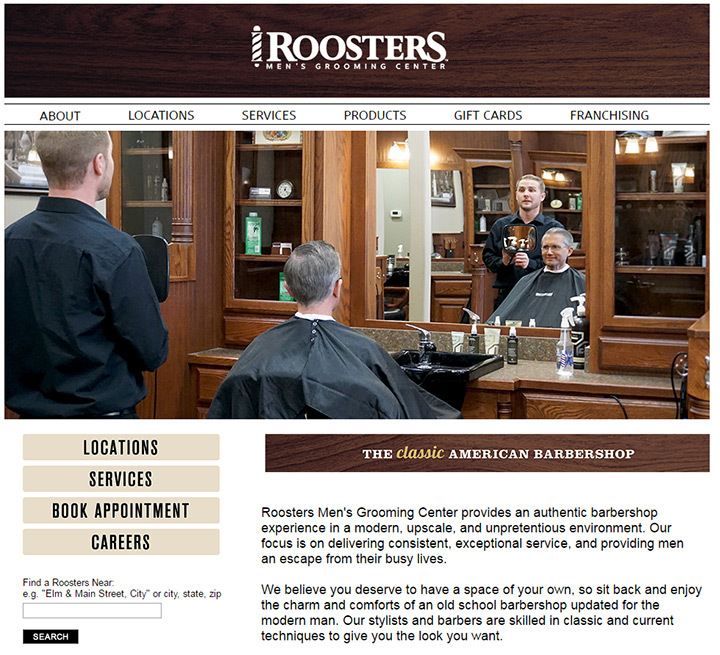 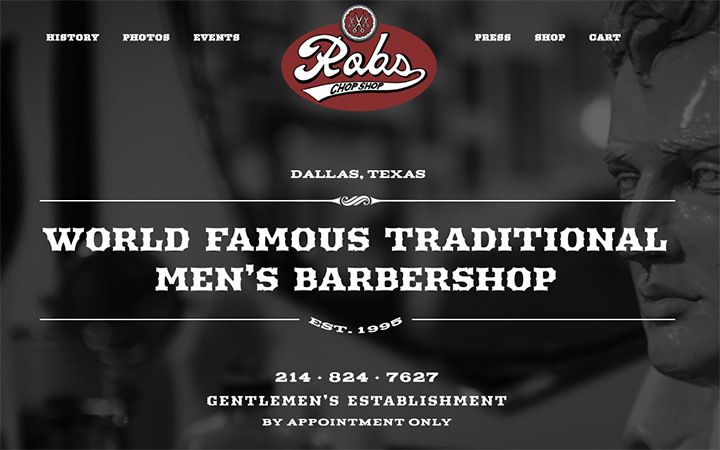 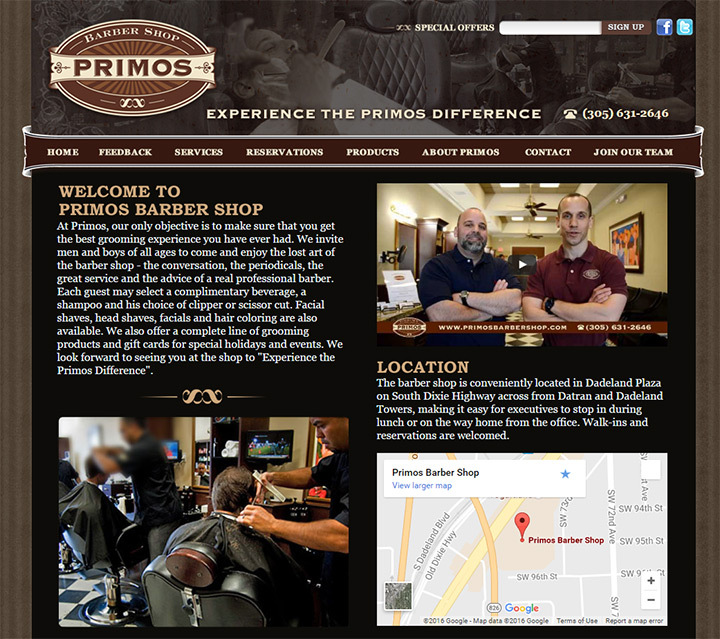 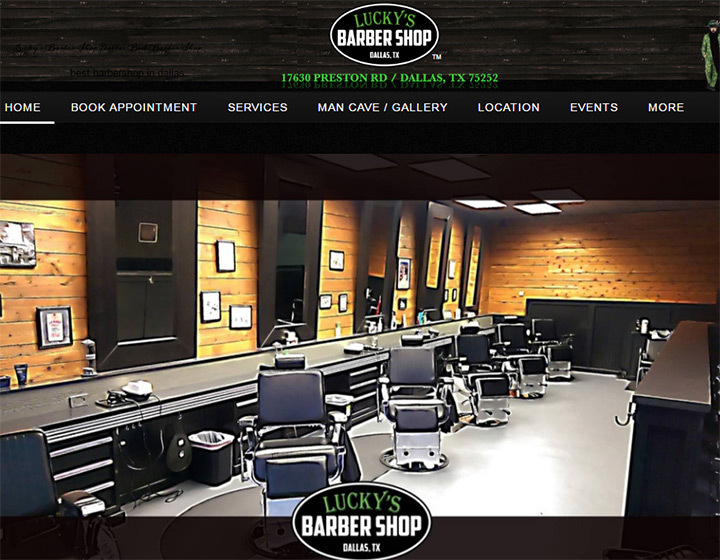 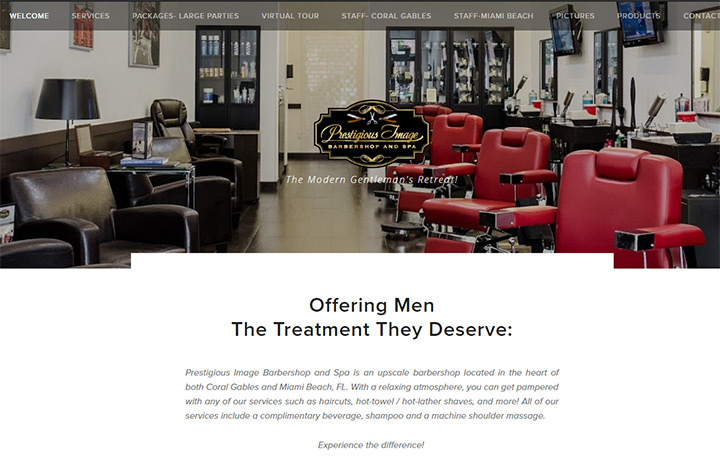 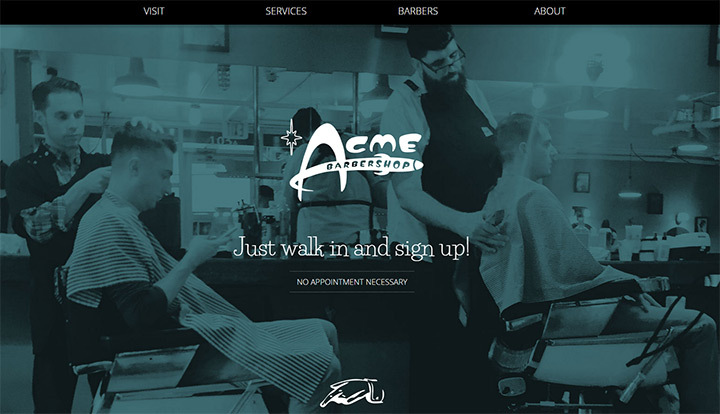 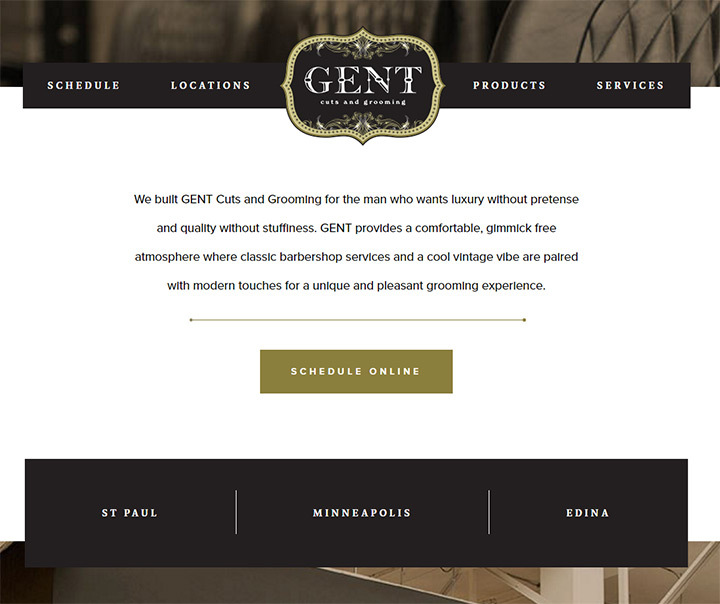 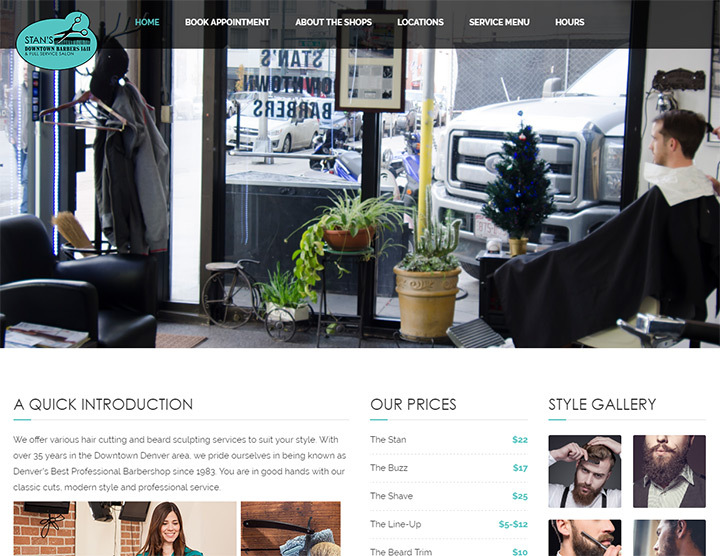 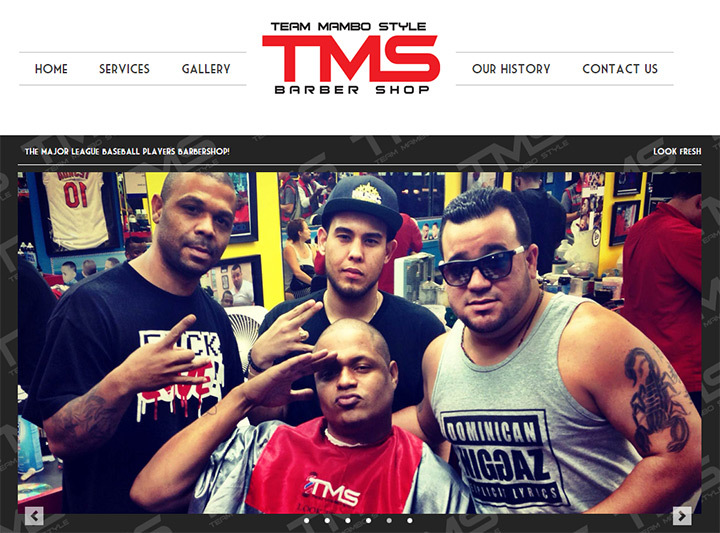 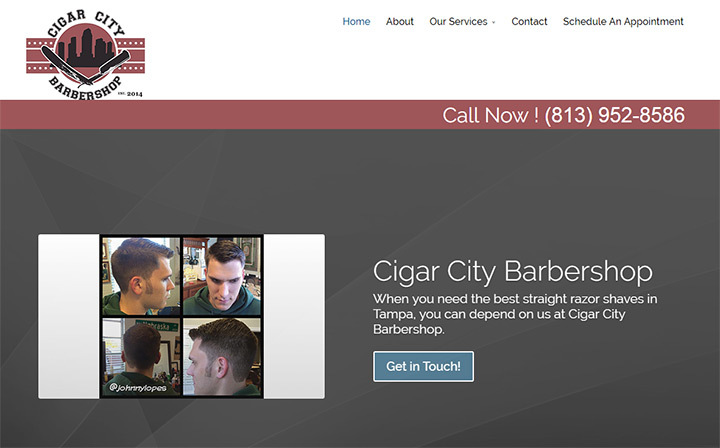 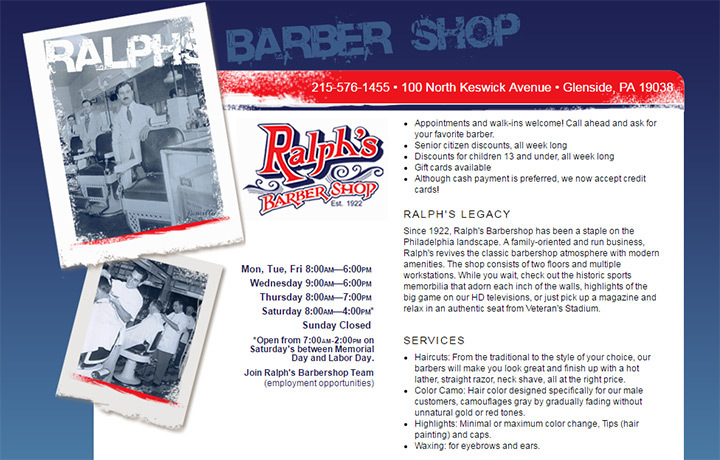 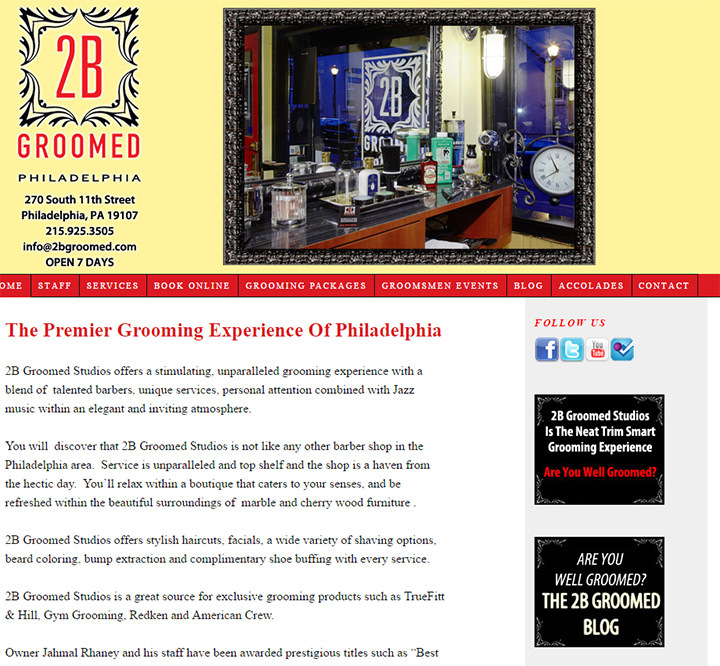 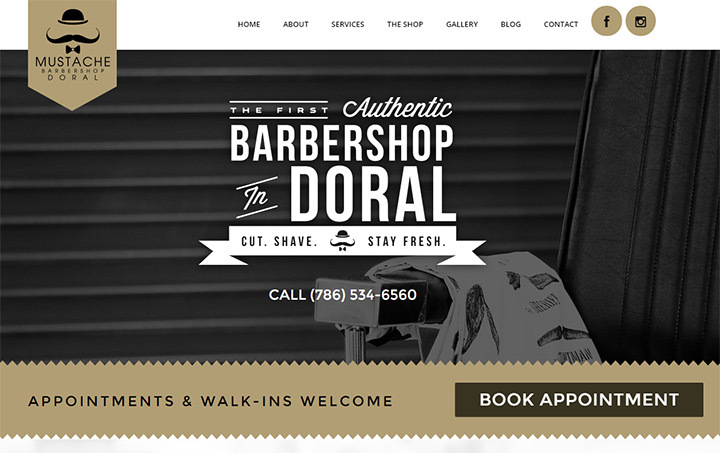 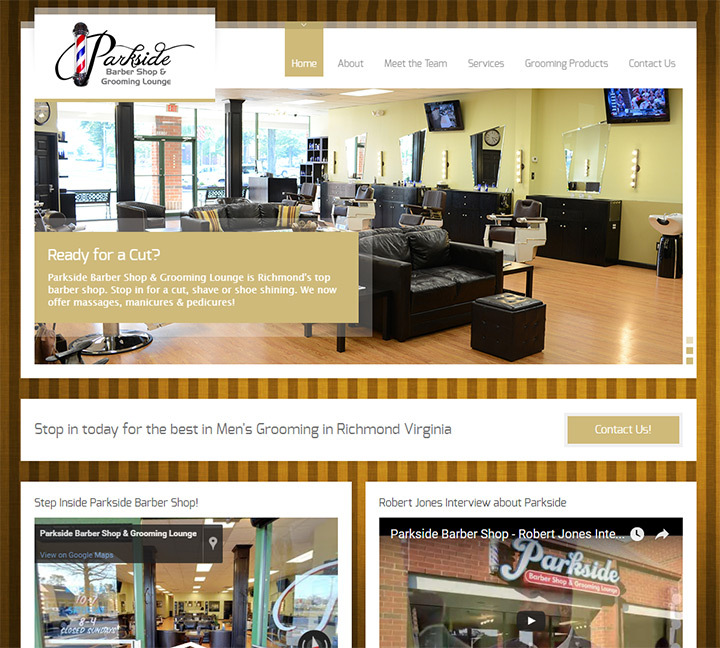 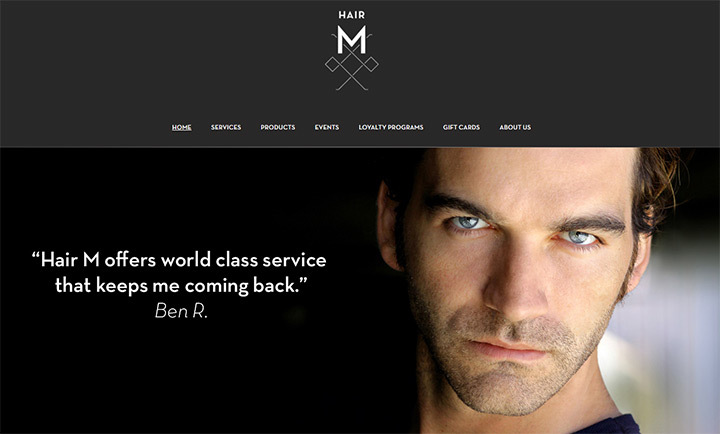 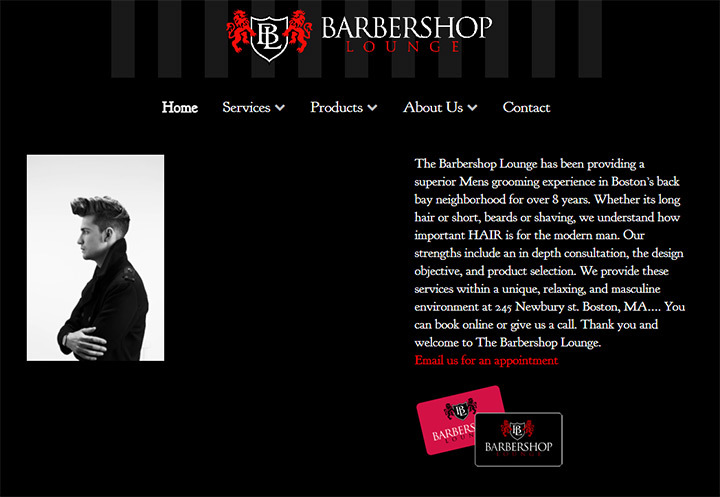 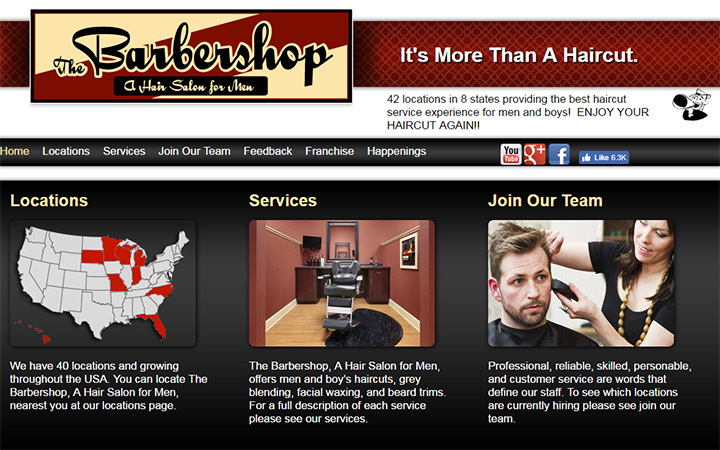 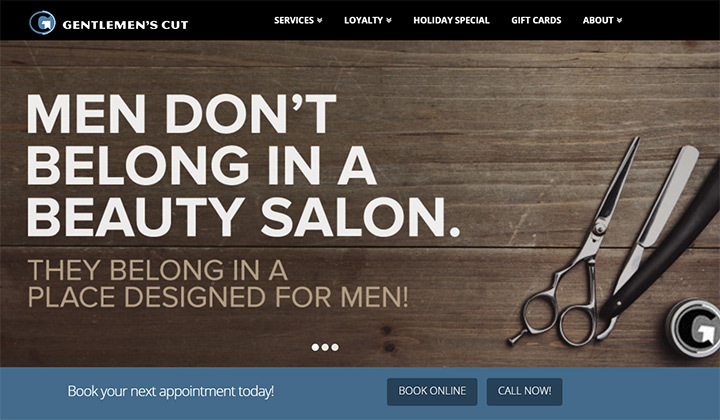 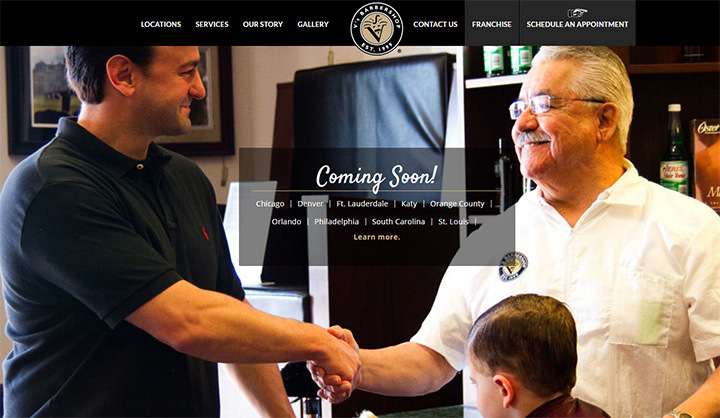 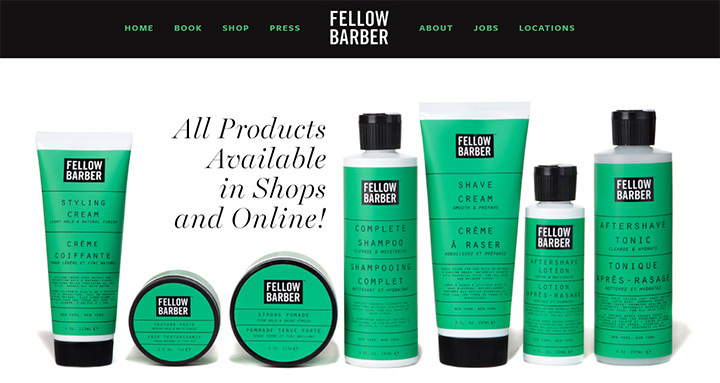 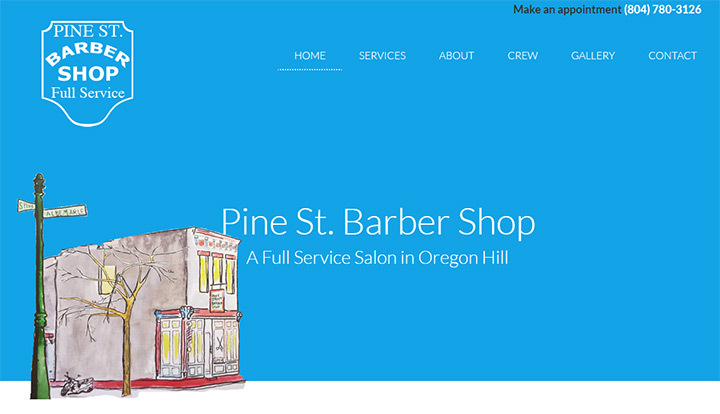 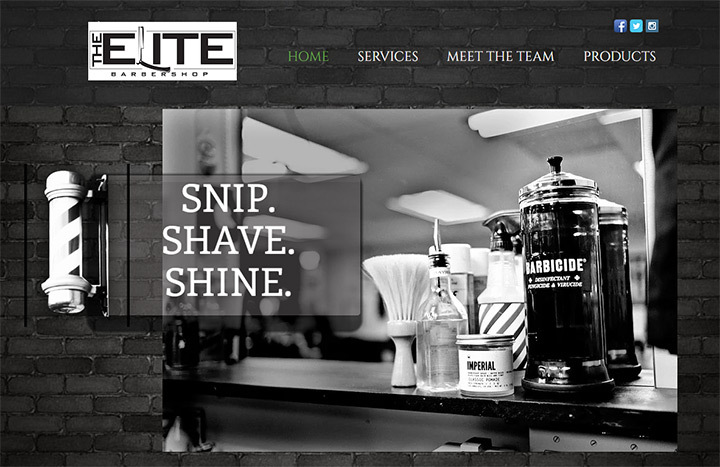 Take a peek over the list and make note of ideas that you’d want in your own barber shop website.